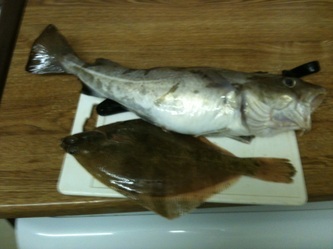 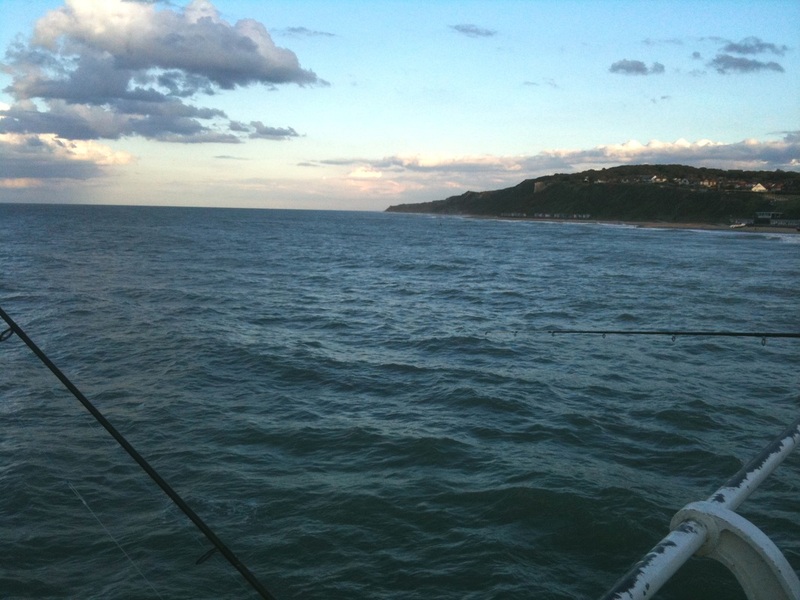 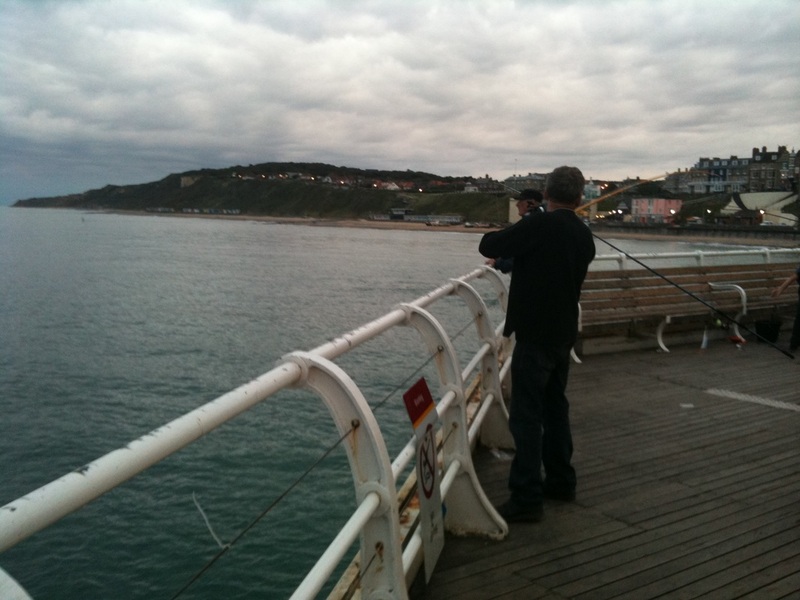 I got back into sea fishing after about a 20 year break in 2011, as a means of getting away from day to day life. 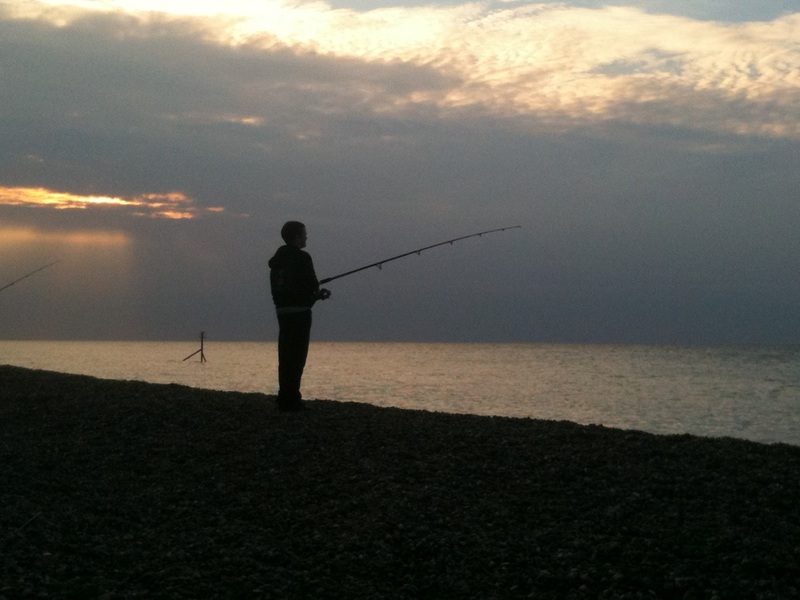 I used to go every weekend during the cod and whiting season when I was younger, but catches dried up and so I eventually gave up. 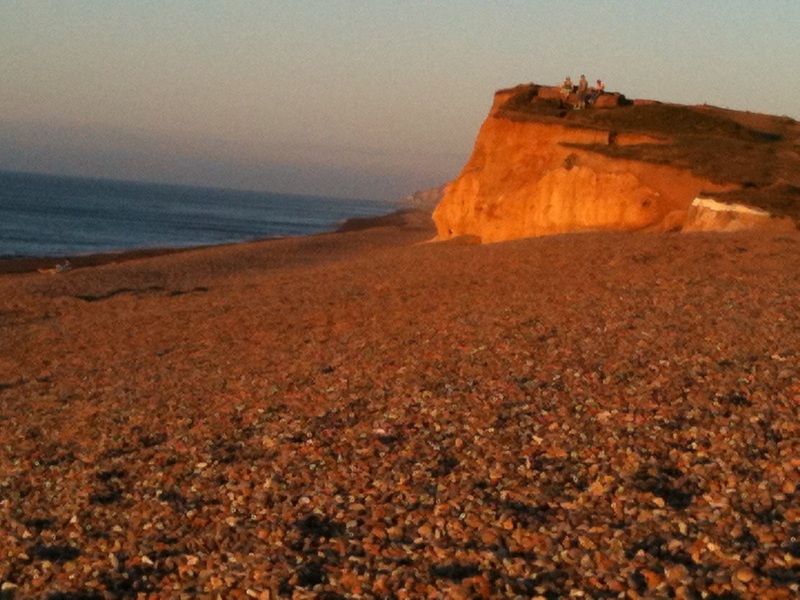 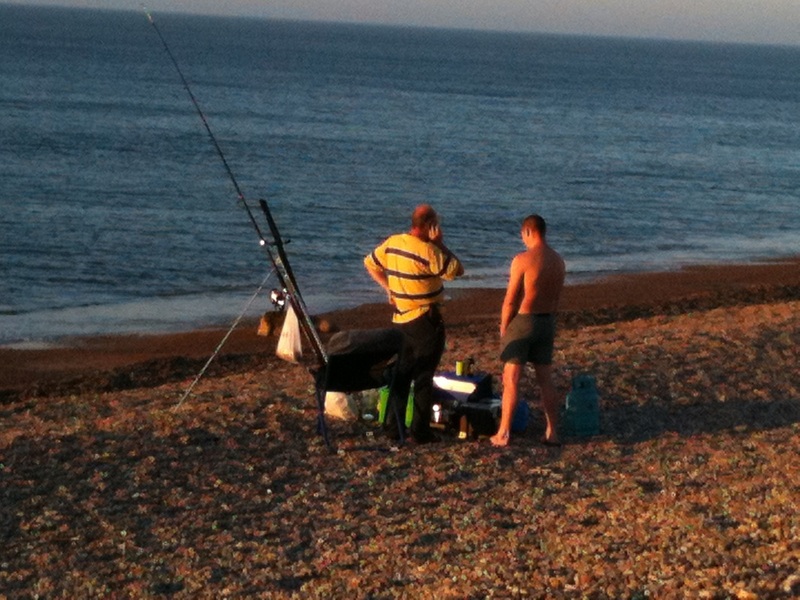 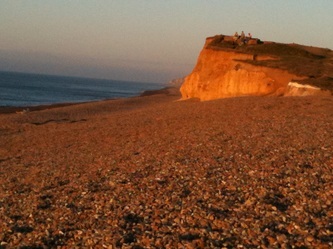 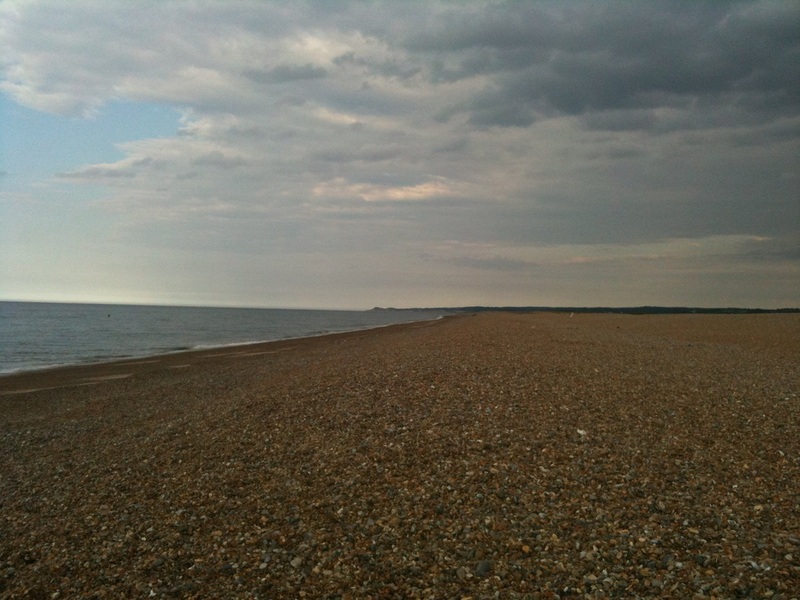 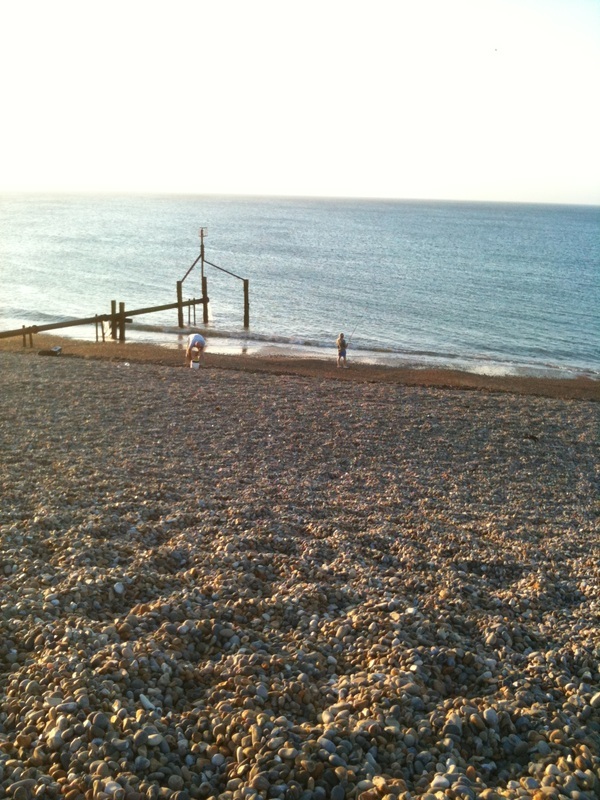 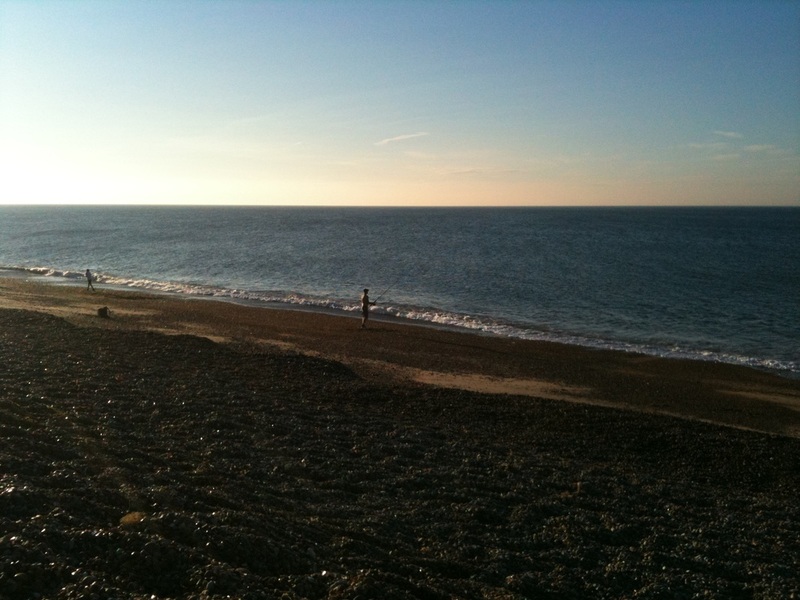 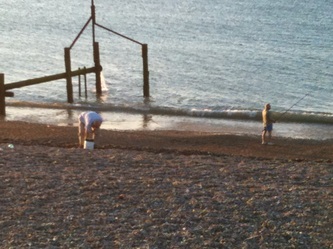 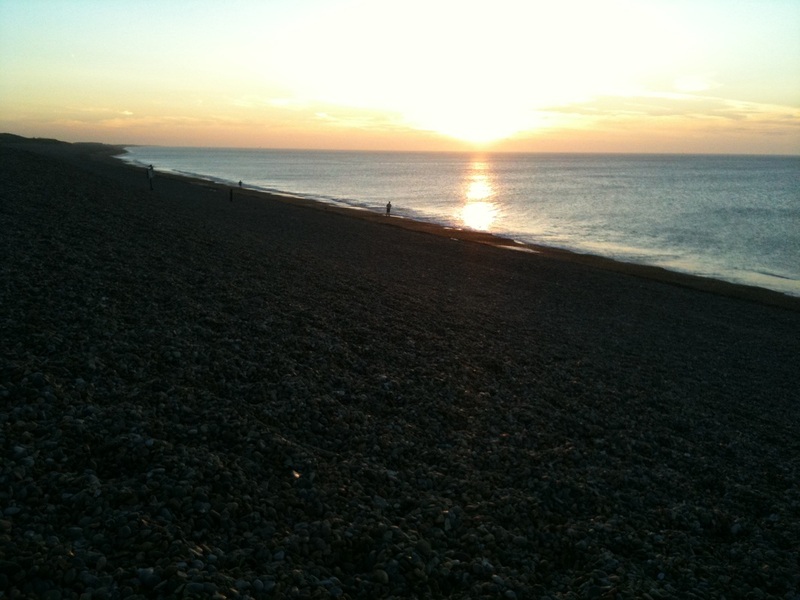 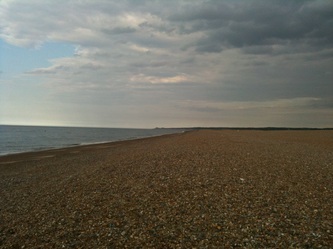 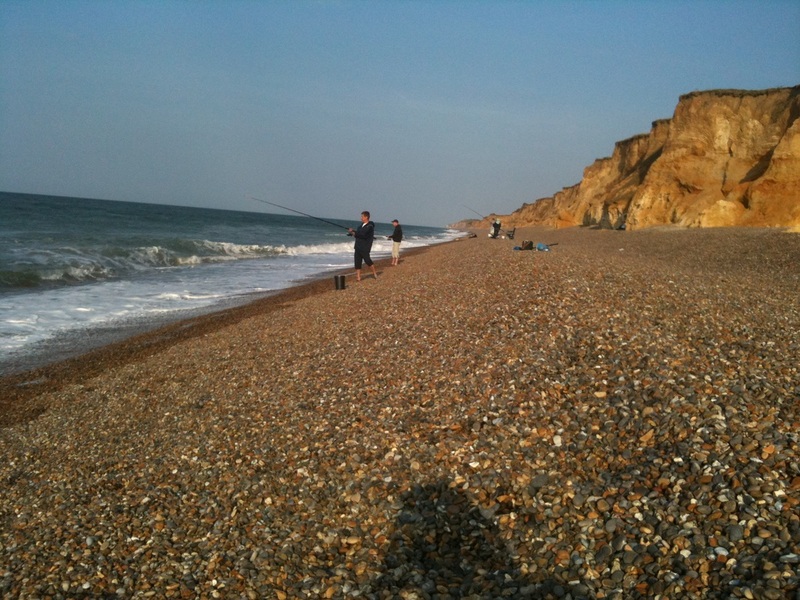 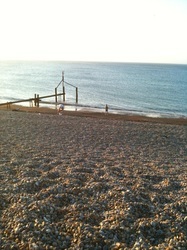 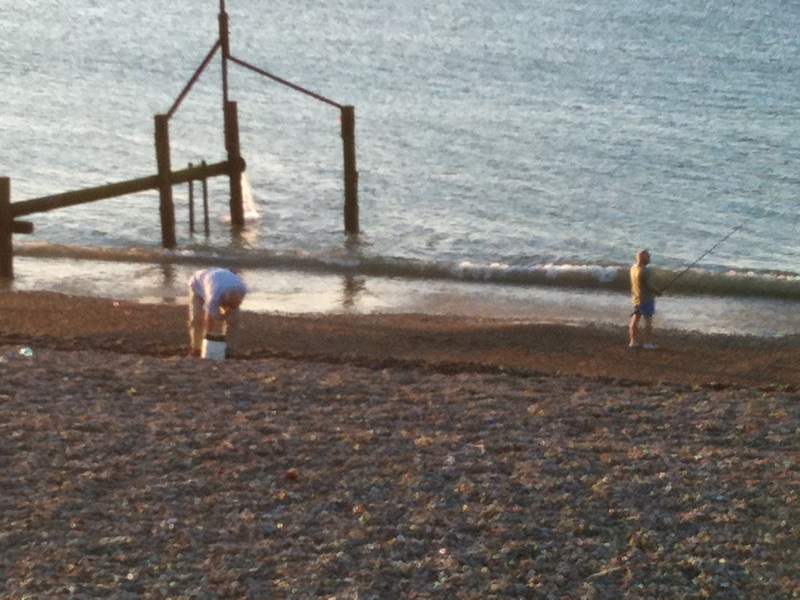 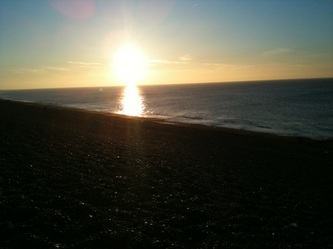 One sunny Sunday afternoon I decided that a trip out down the coast was in order and I ended up at Weybourne Beach. 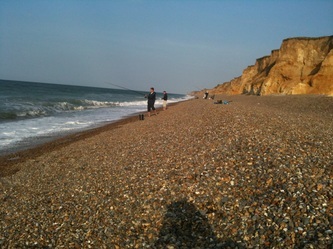 The following Sunday I took a carp rod and reel with me and a few feathers and had a few casts. 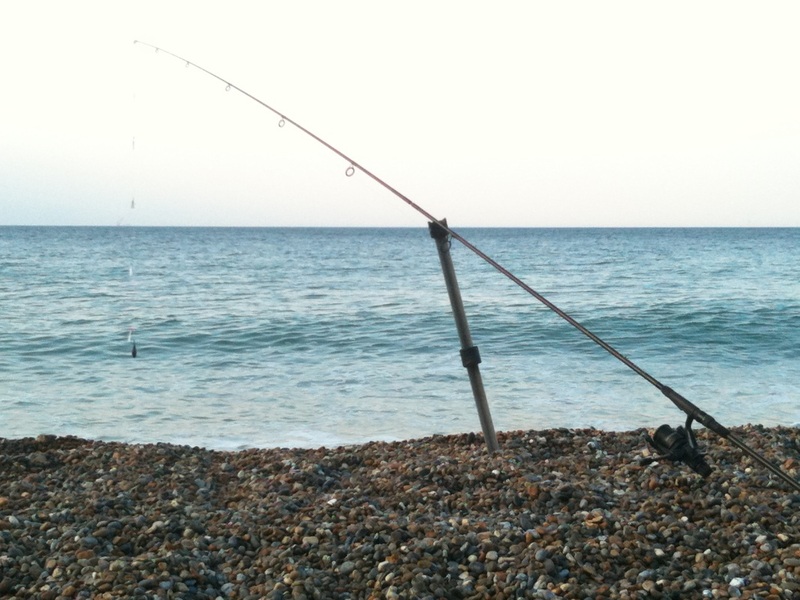 I was hooked again. 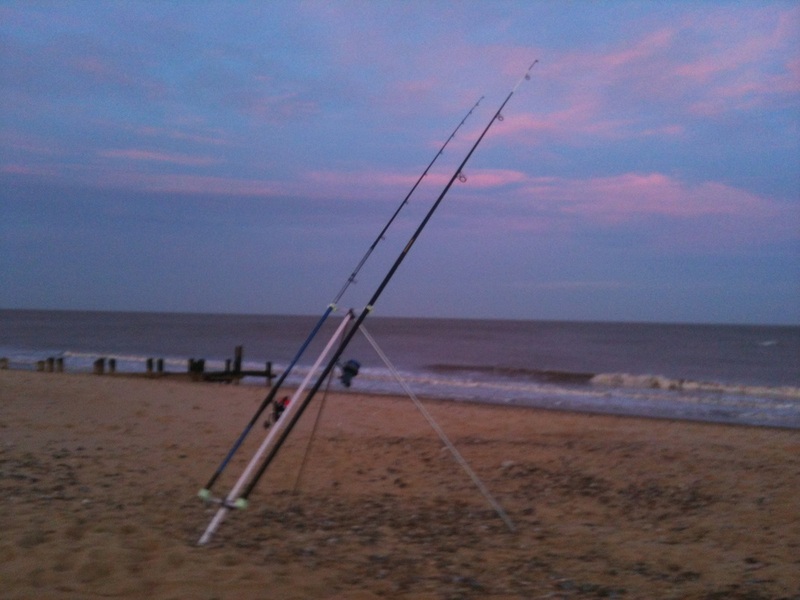 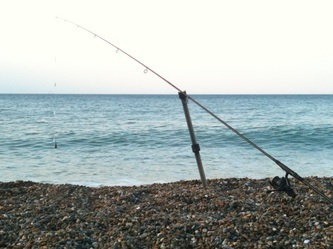 I had kept all my old sea fishing gear, so over the following months I would have a Saturday afternoon and evening getting away from it all by wetting a line in the North Sea, tide and time permitting. 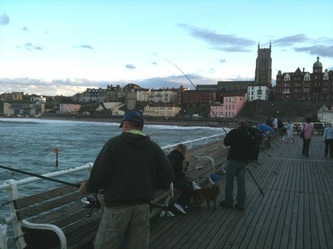 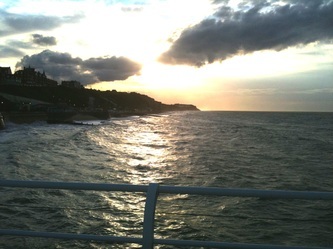 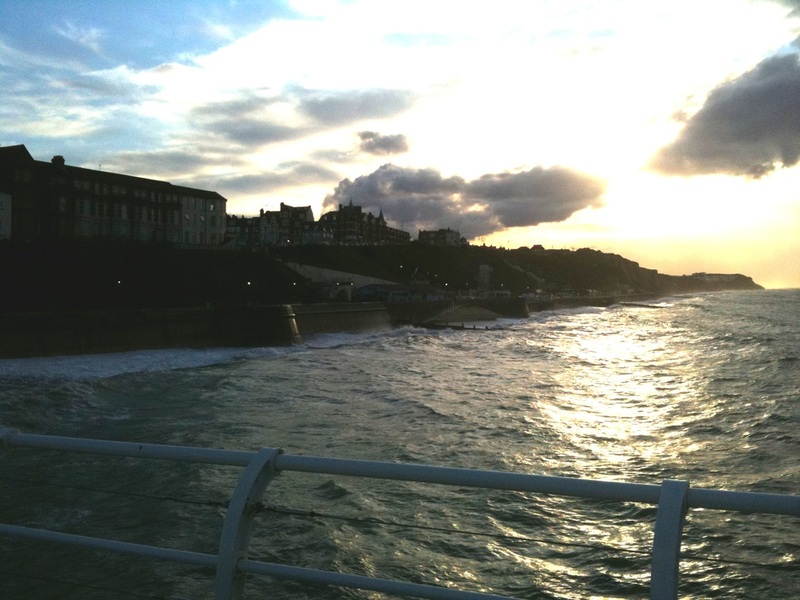 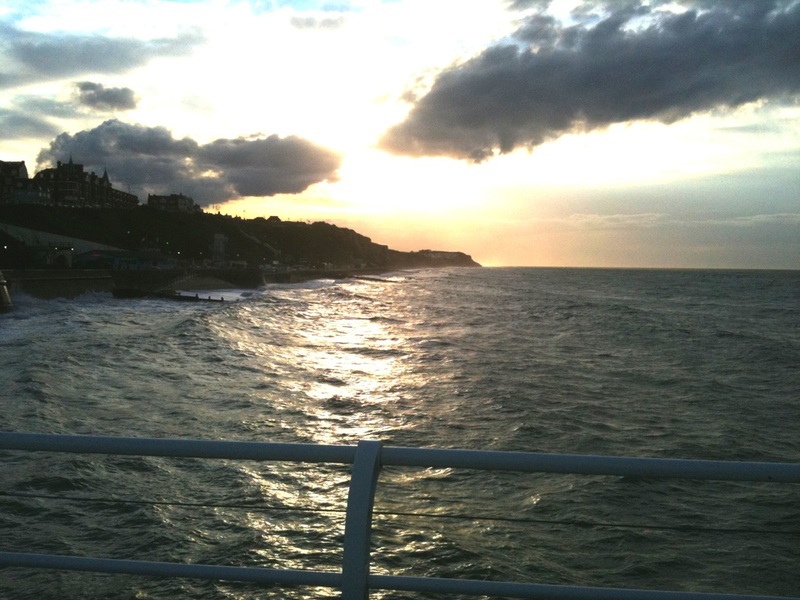 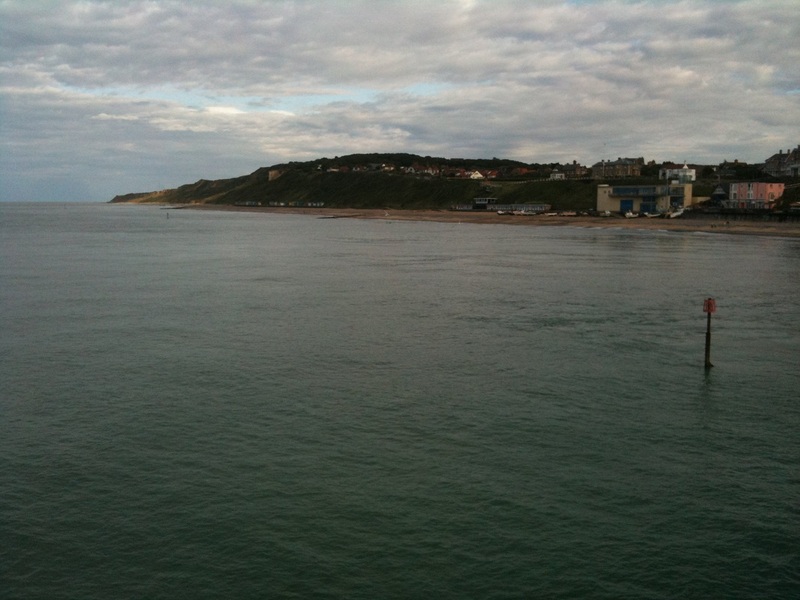 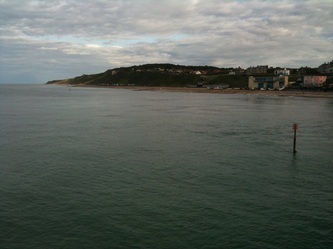 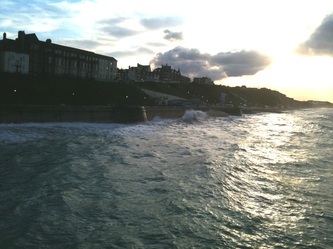 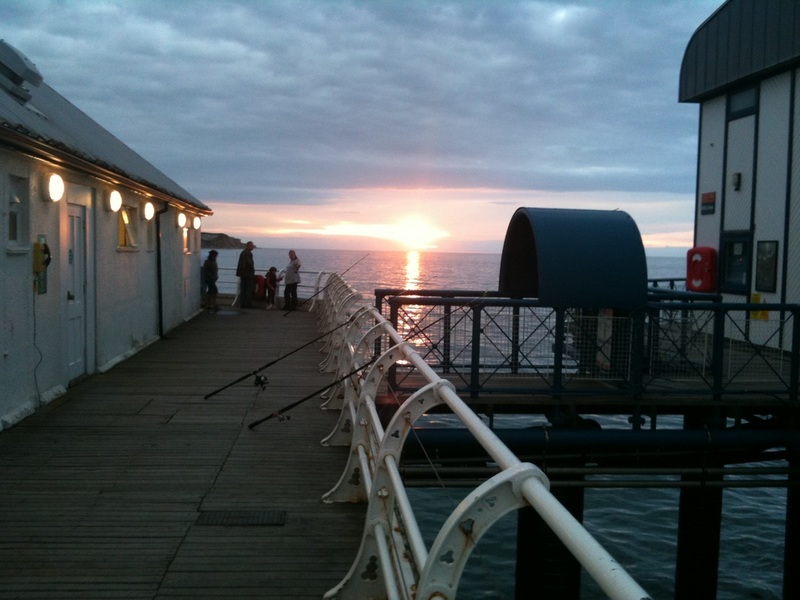 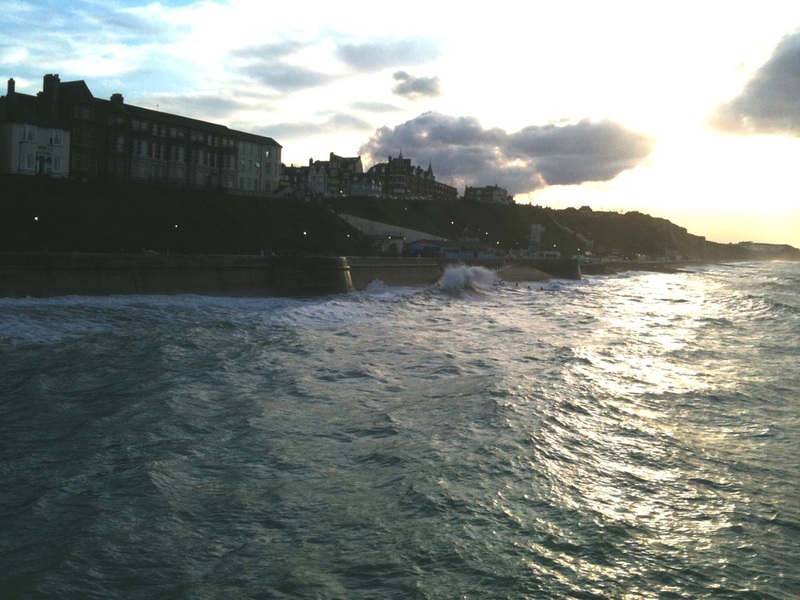 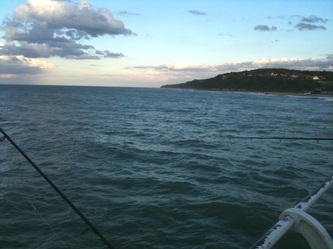 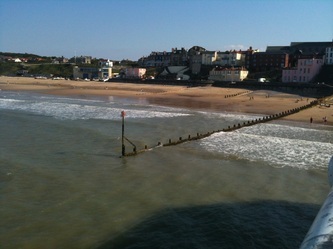 The above photo was taken one summer evening off Cromer Pier just as the sun was setting. The whiting then came in and I started catching loads of them, most undersized and so were returned. 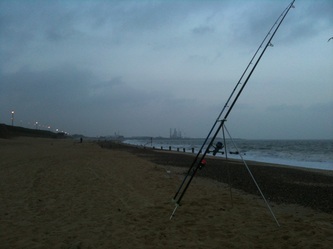 But I have managed to get several good feeds off them as well as a few codling and dabs too. 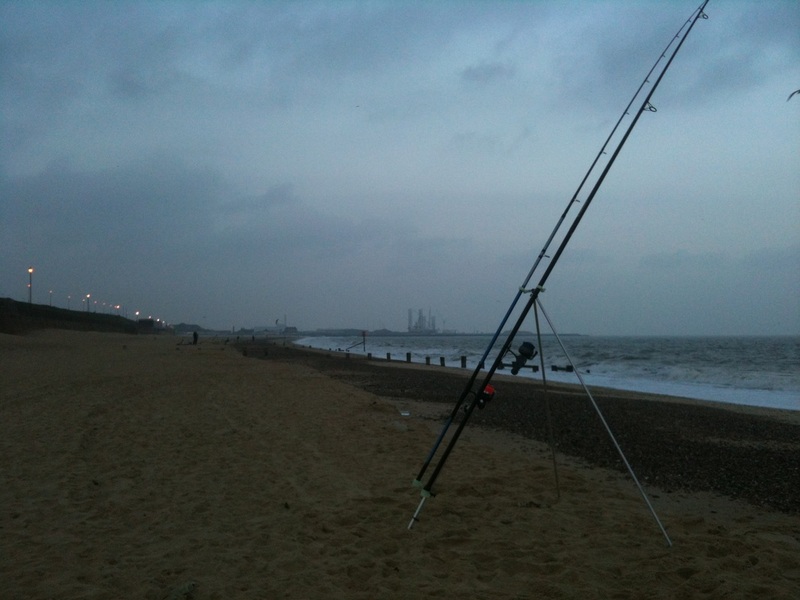 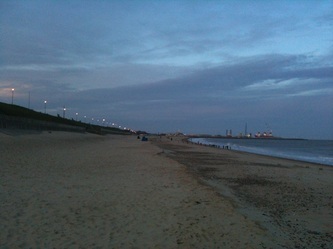 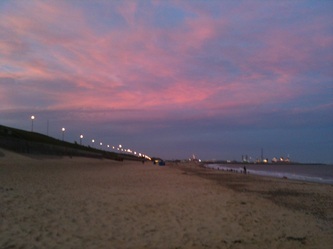 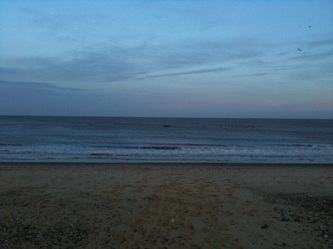 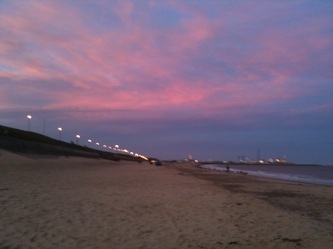 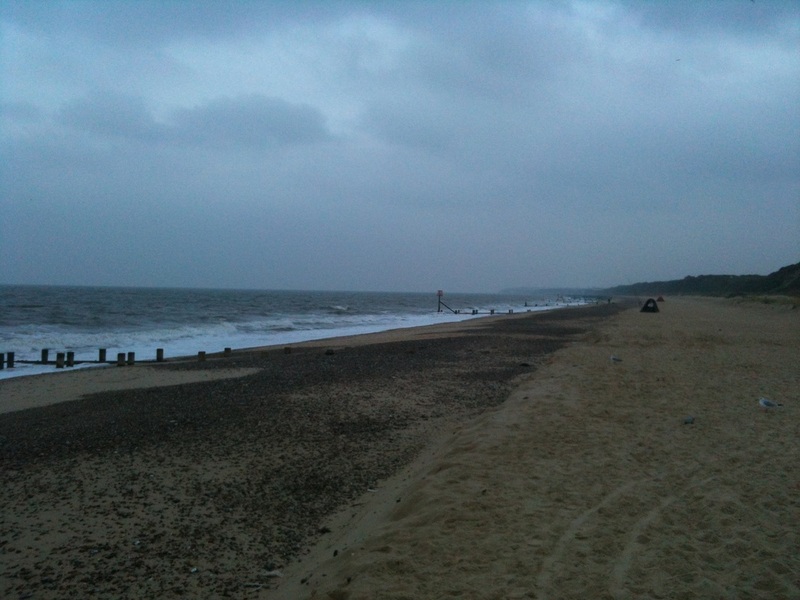 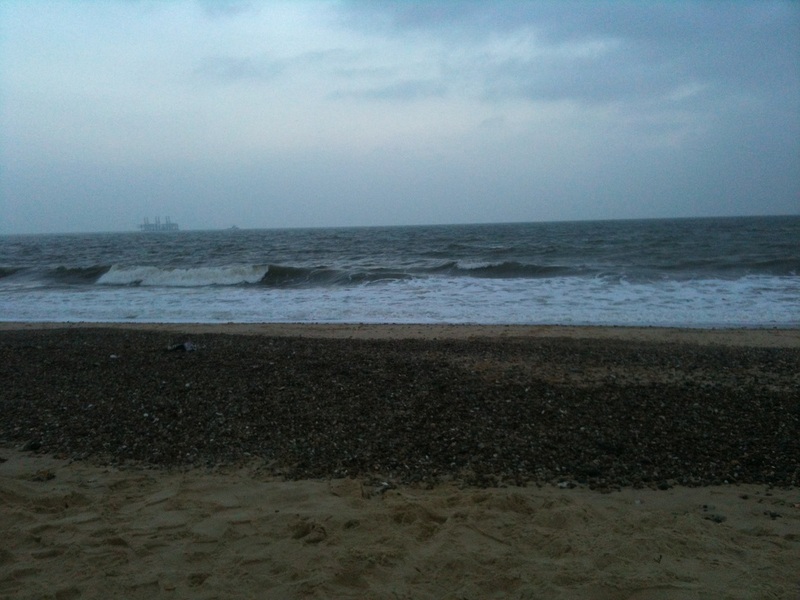 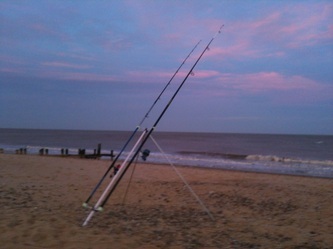 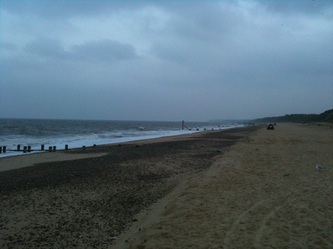 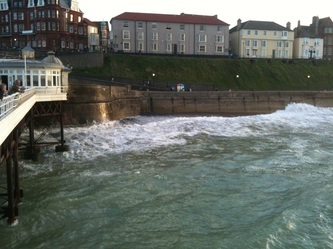 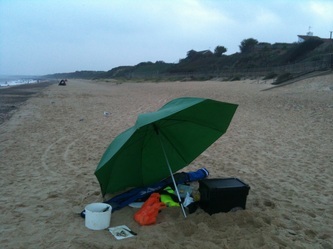 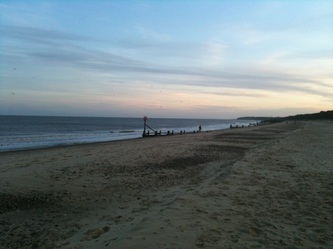 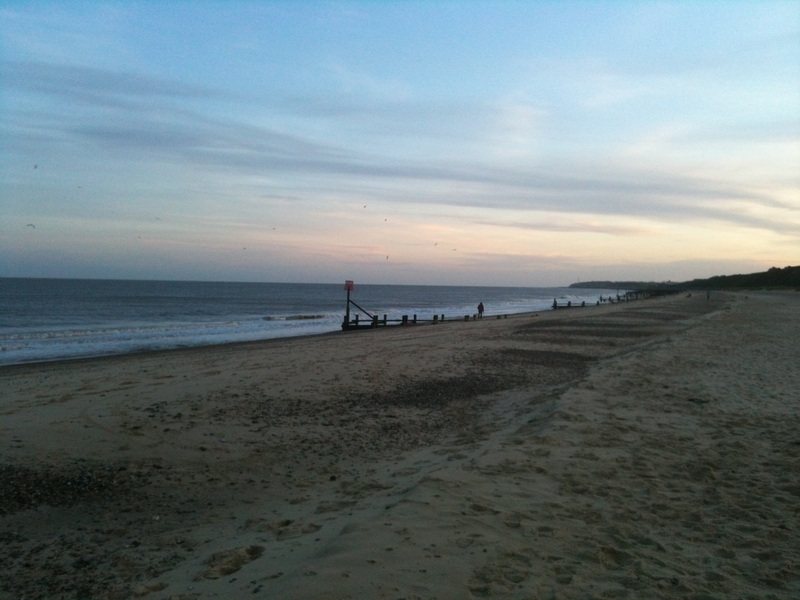 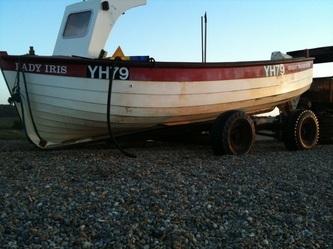 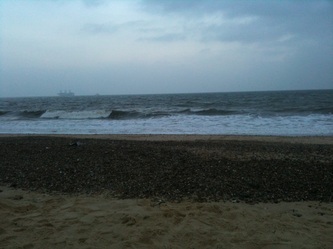 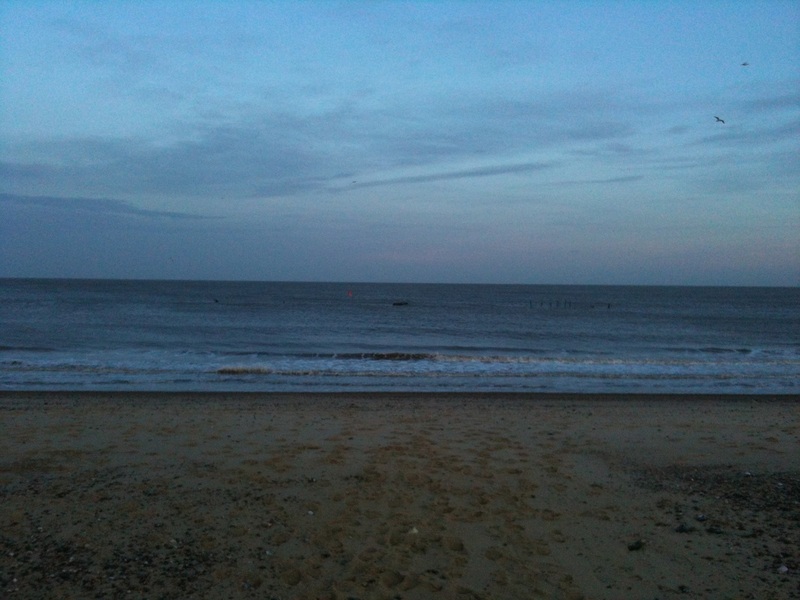 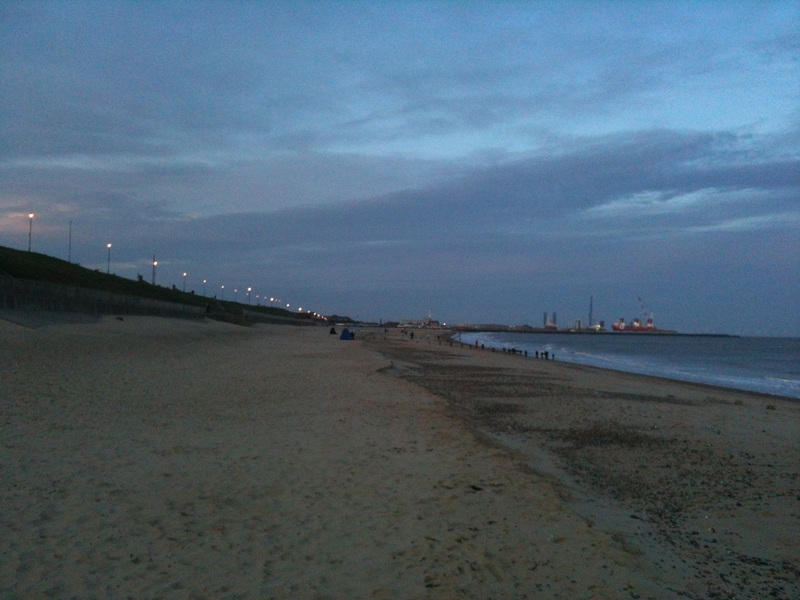 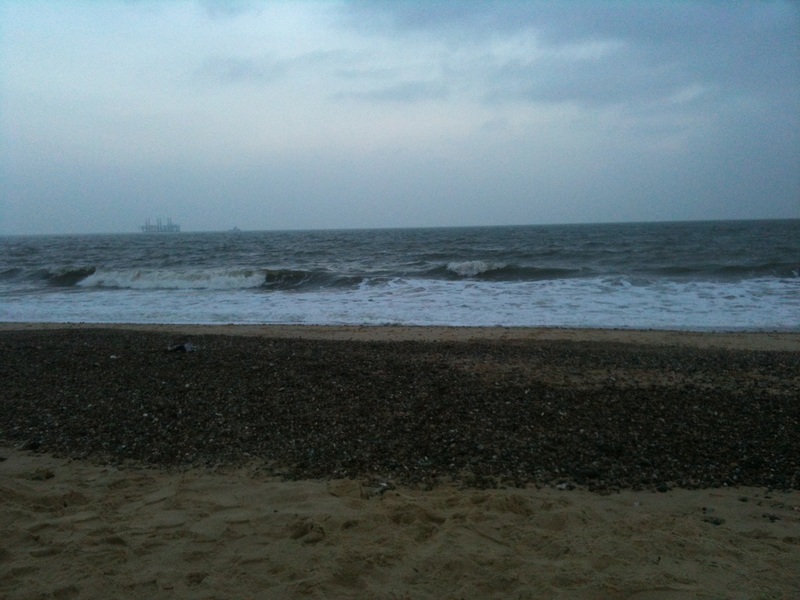 Here are a few photos taken of the autumn and winter session around the norfolk coast. They were all taken on an Apple Iphone 3GS. 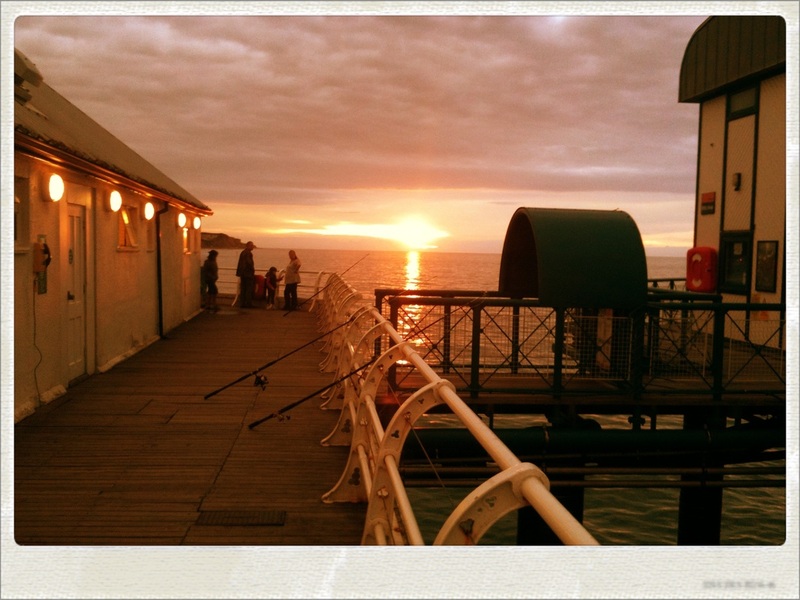 I have now upgraded to a Iphone 7S Plus plus so hopefully the photos will improve.